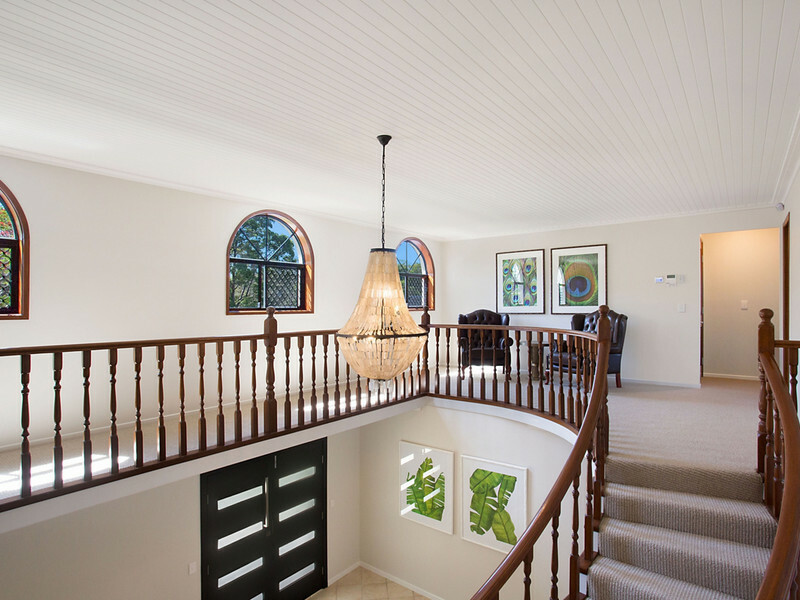 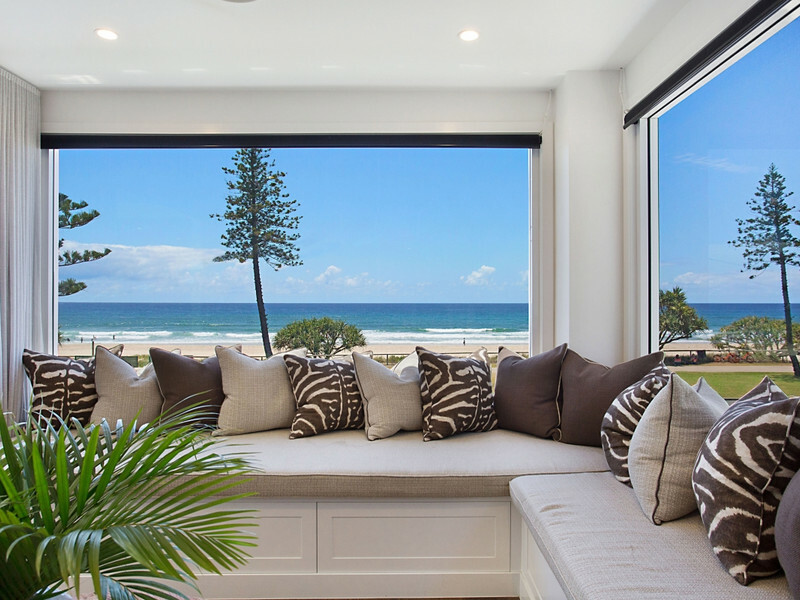 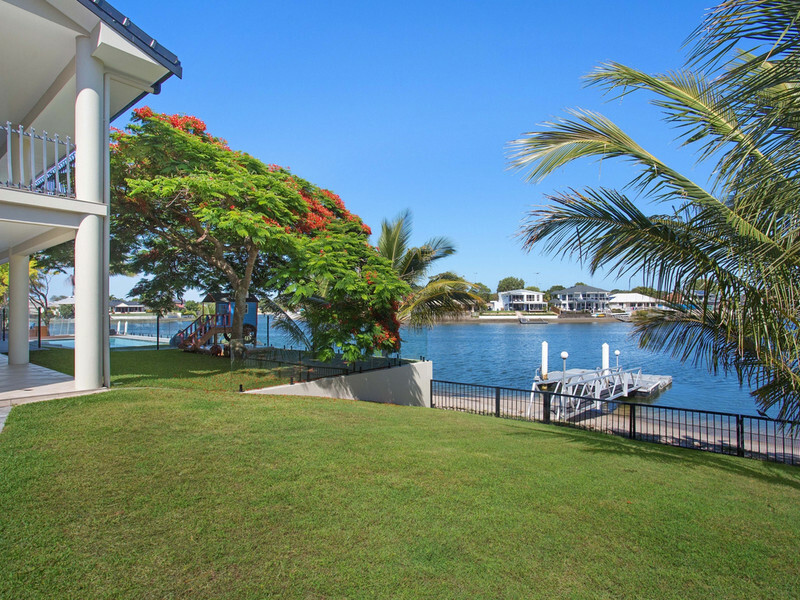 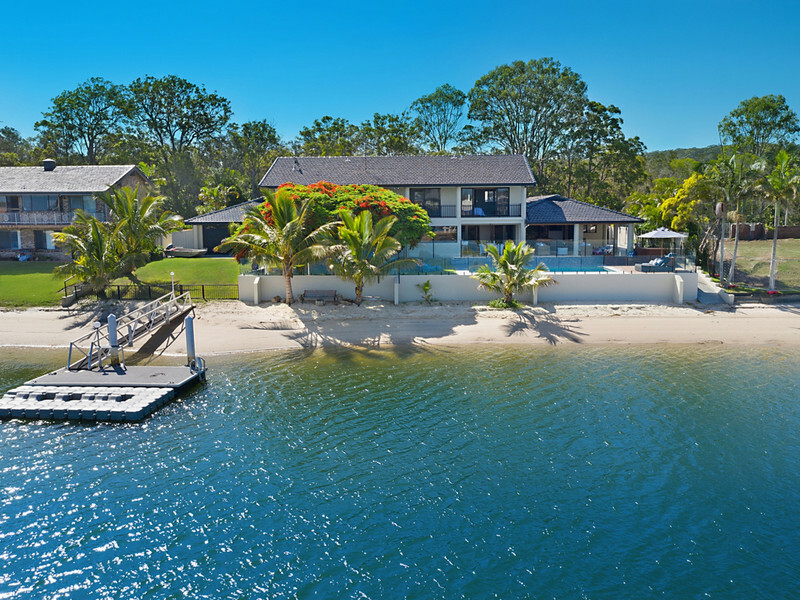 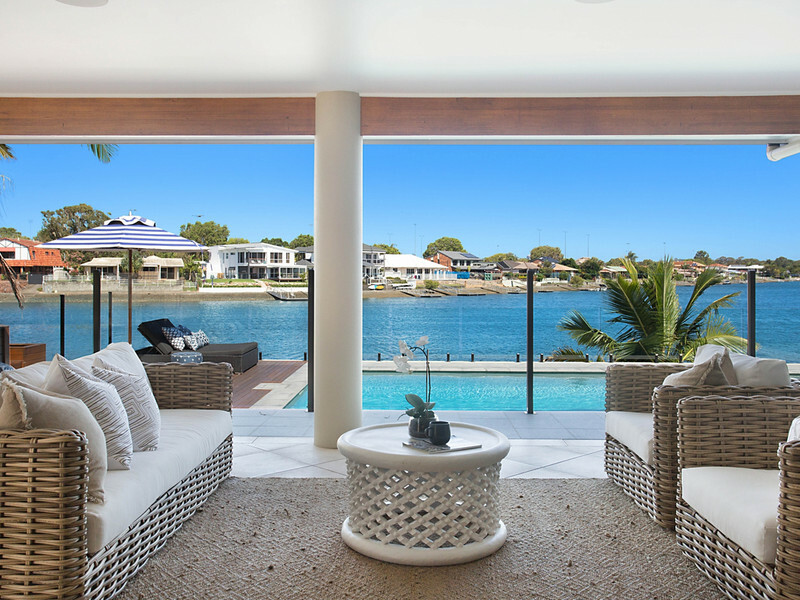 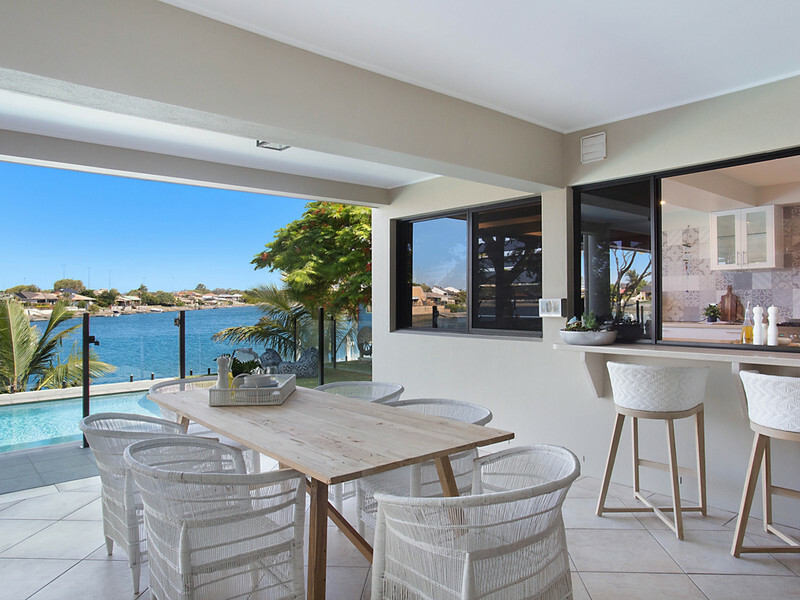 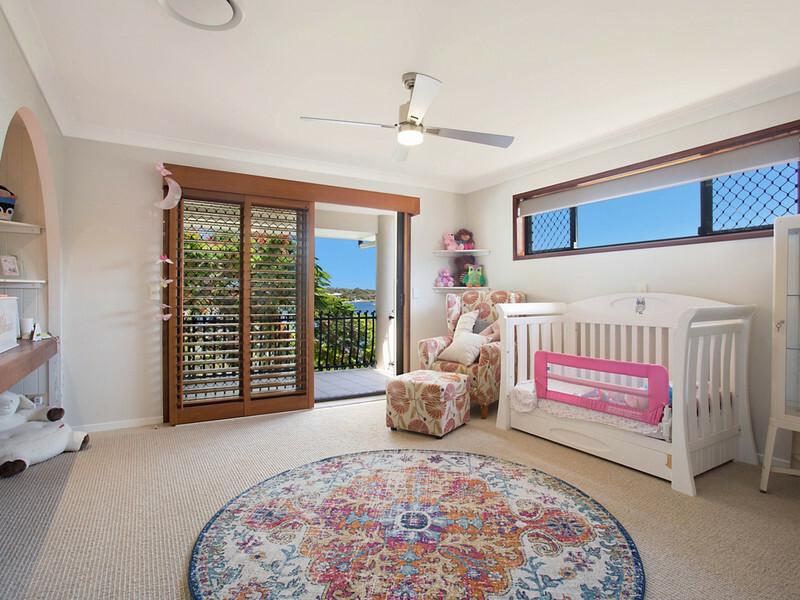 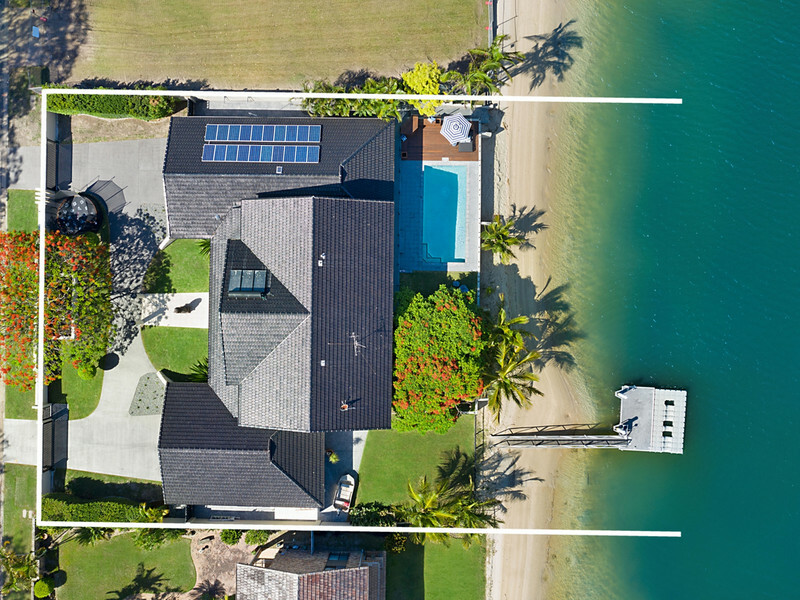 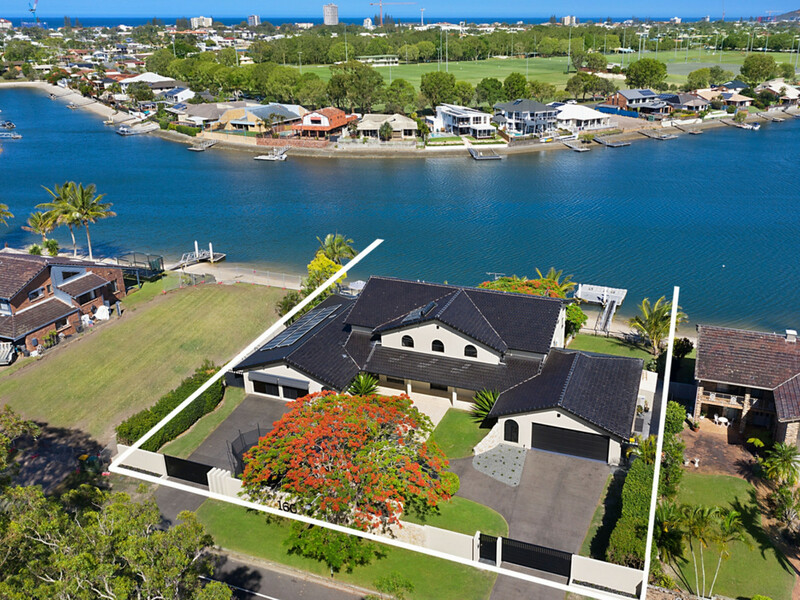 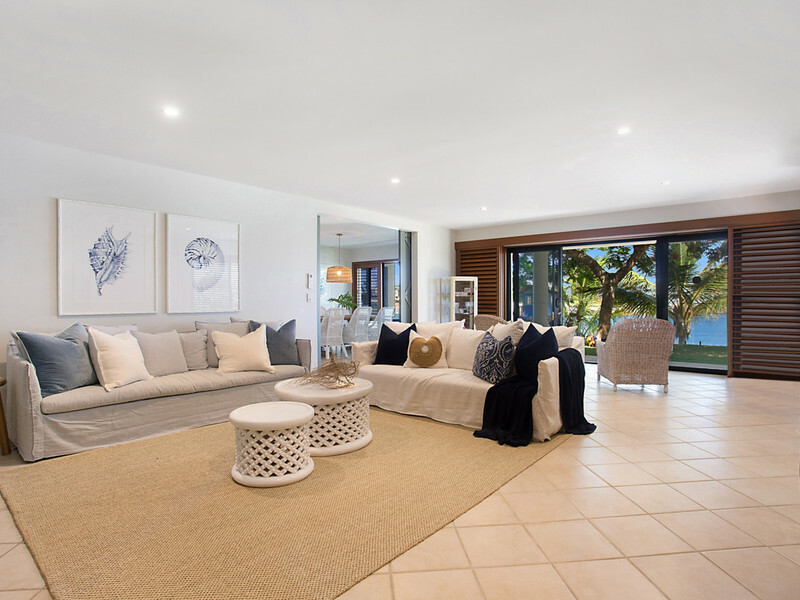 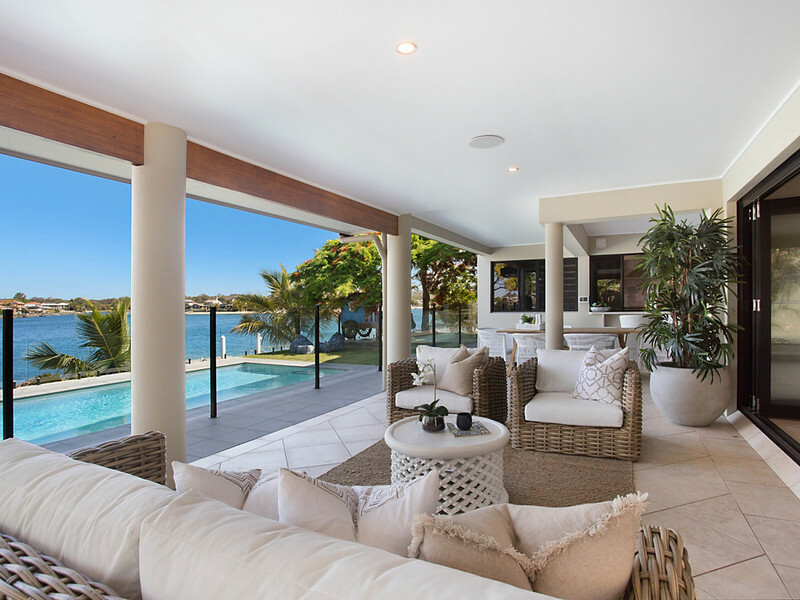 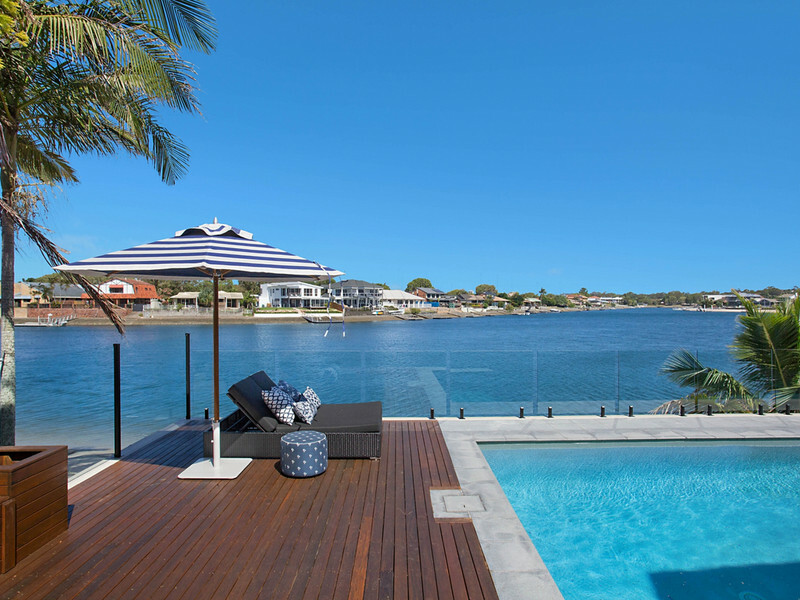 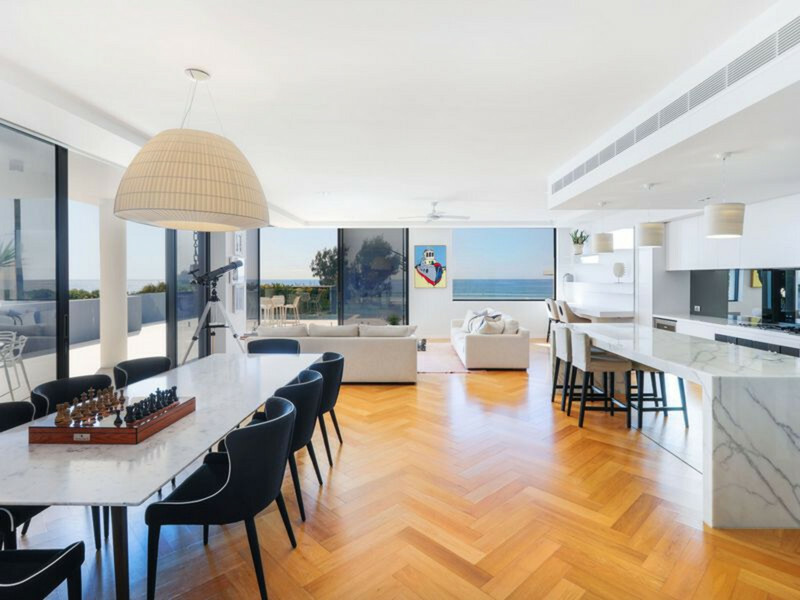 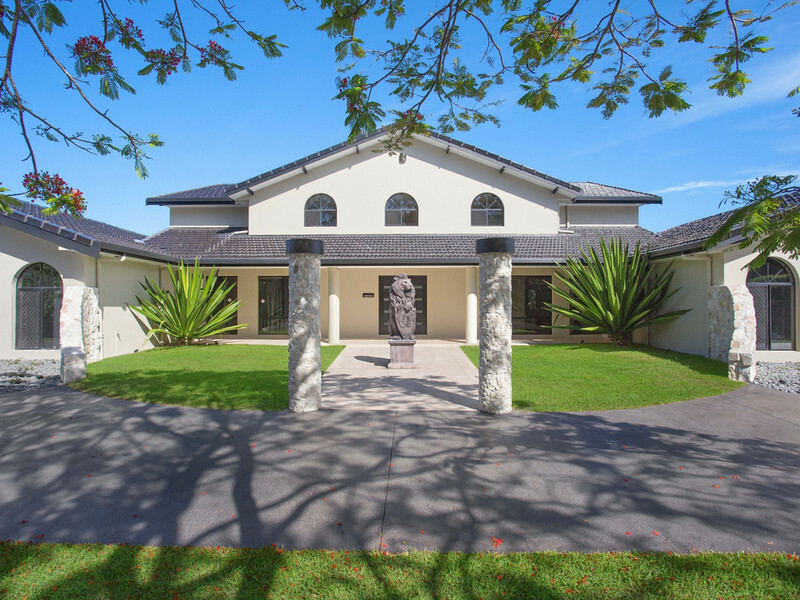 Escape to the sought after coastal enclave of Tallebudgera, with this sprawling 5 bedroom family home which boasts sophisticated living, effortless entertaining and an enviable location. 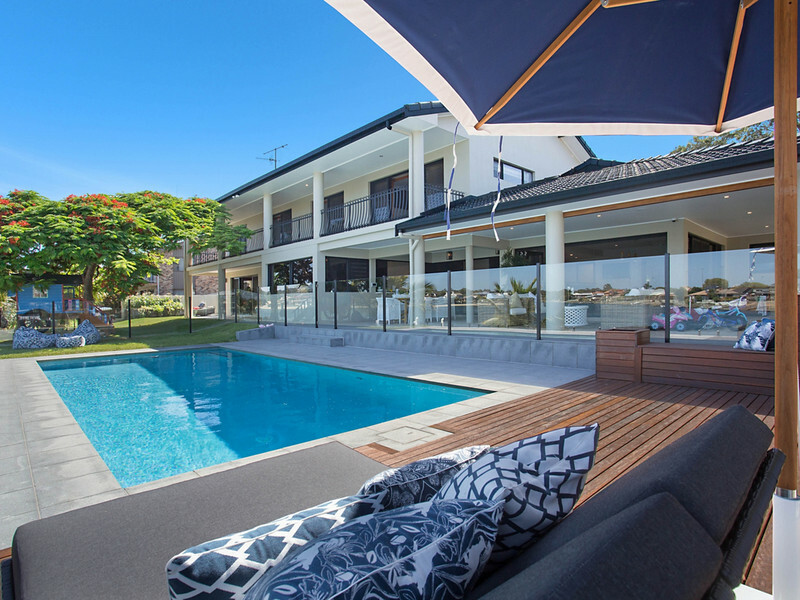 Escape to the sought after coastal enclave of Tallebudgera, with this sprawling 5 bedroom family home which boasts sophisticated living, effortless entertaining and an enviable location. 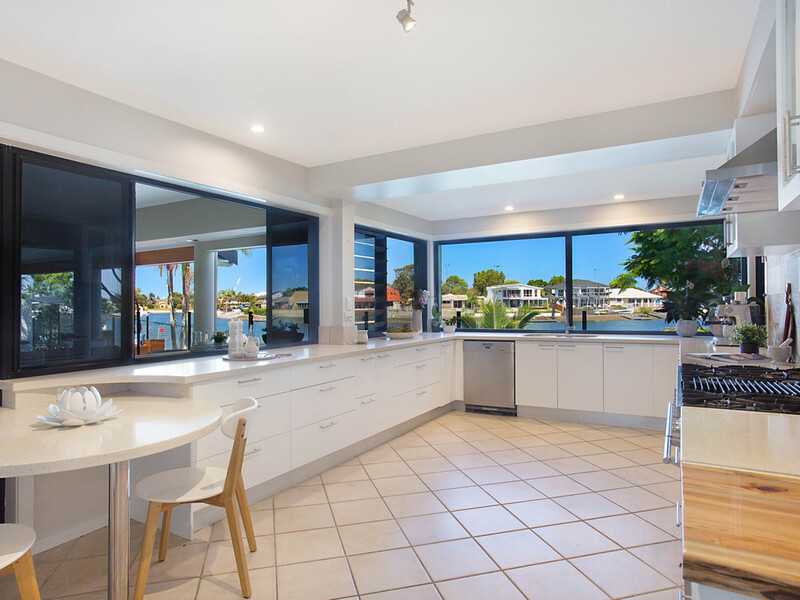 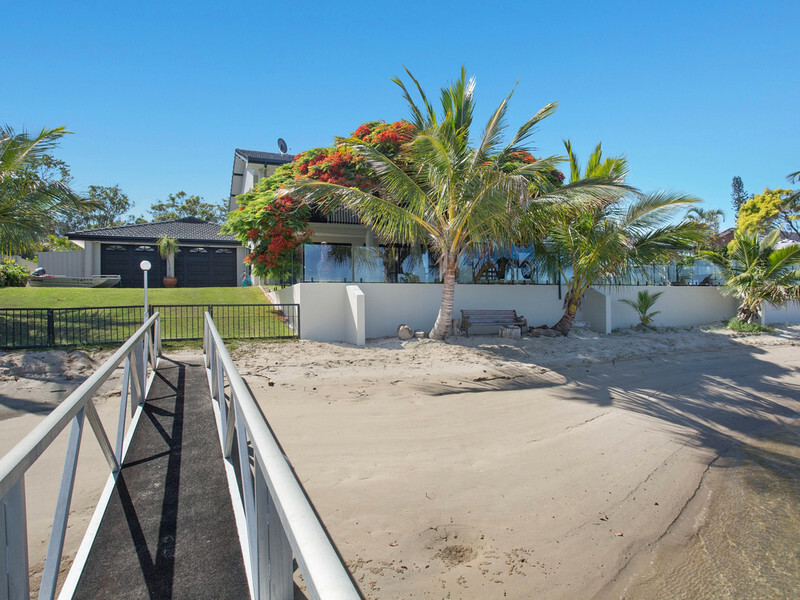 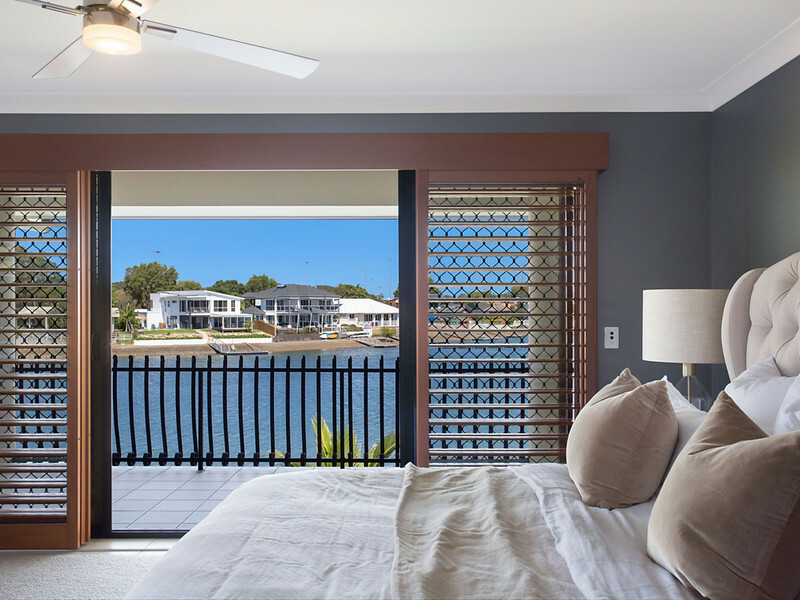 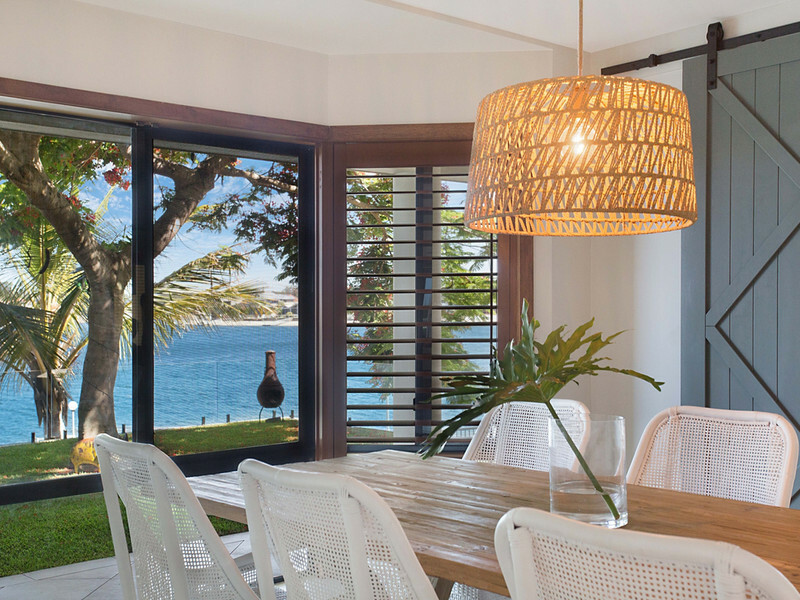 Nestled across from Tallebudgera Creek and on a supersized almost half acre block, take advantage of the superb 40m sandy beach front as well as enjoy easy ocean access. 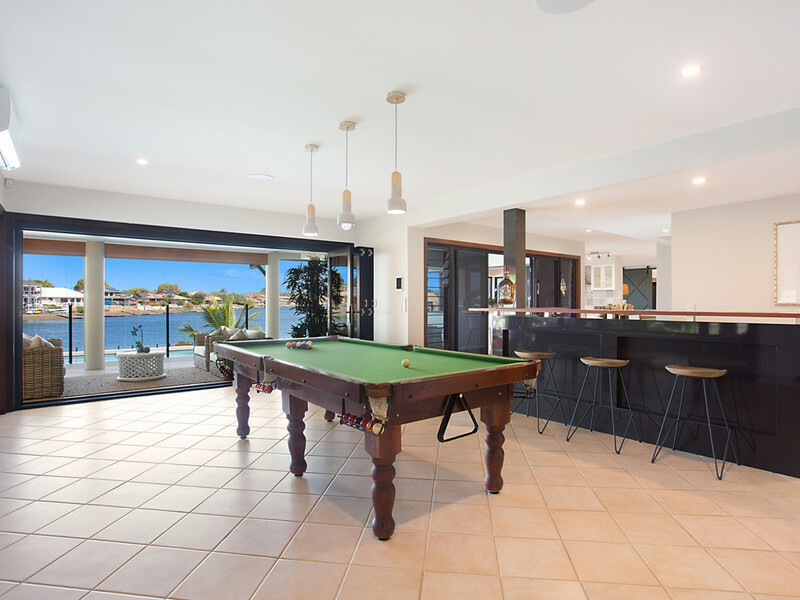 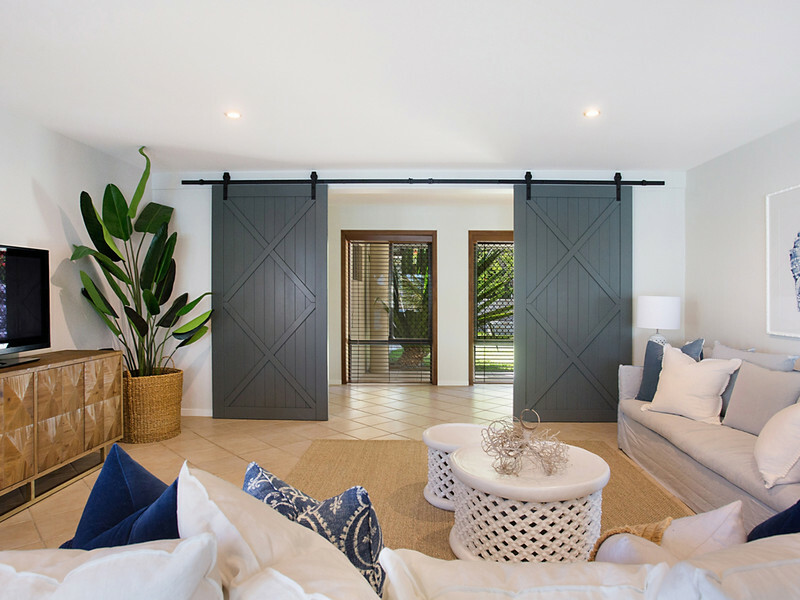 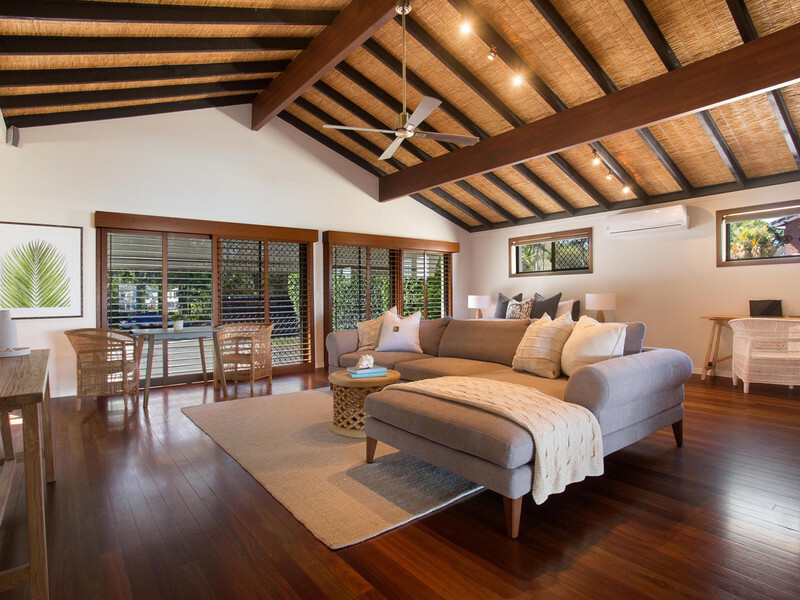 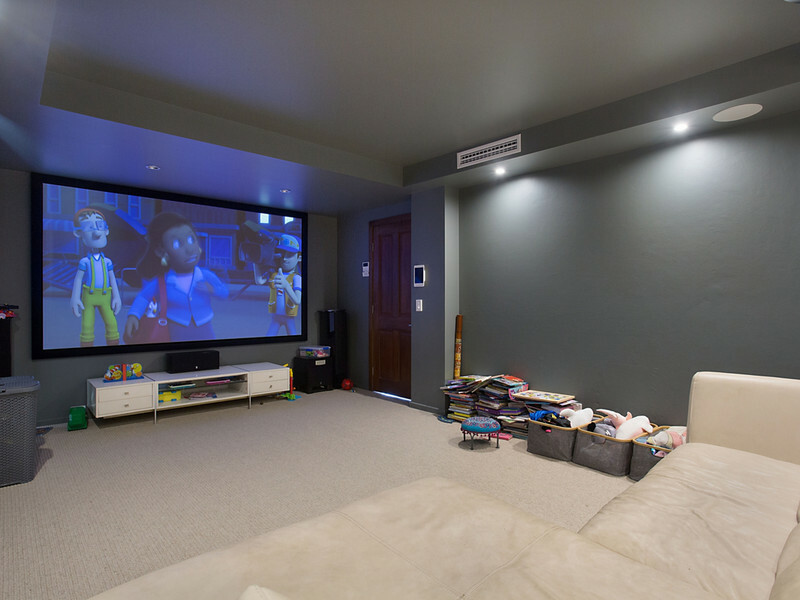 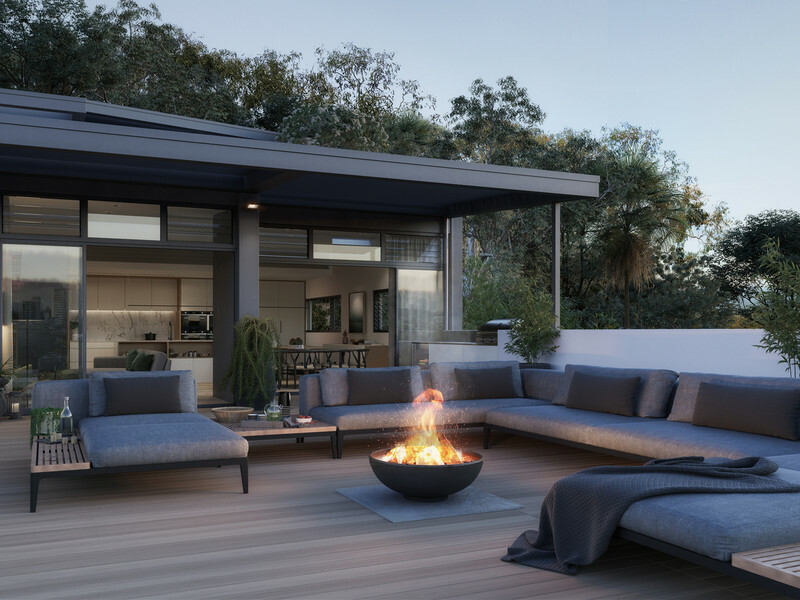 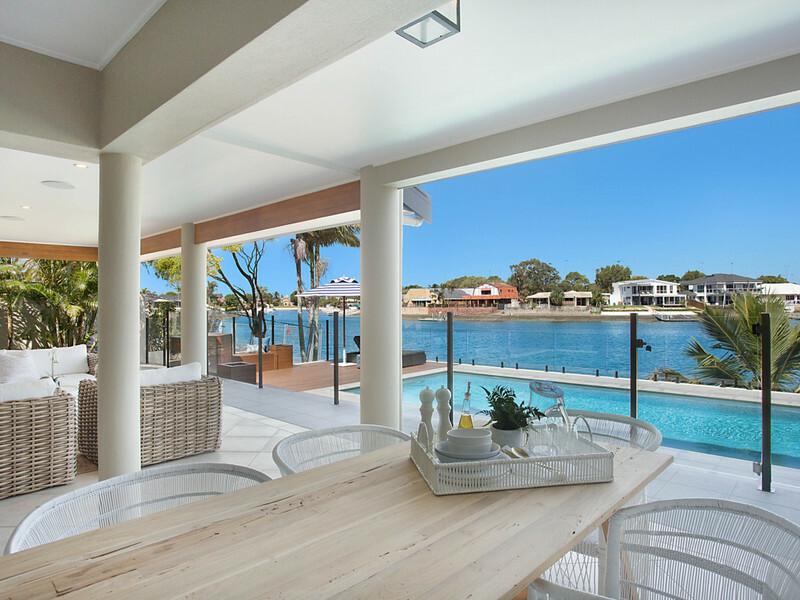 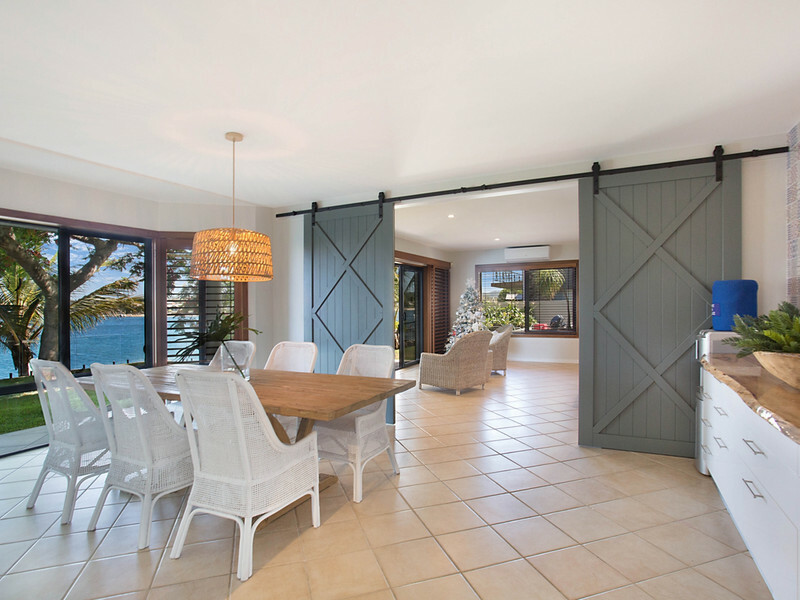 Indoors, be spoilt for choice with a media room, formal dining and separate living area as well as a games room with full wet bar which connects to the poolside alfresco area via bifold doors. 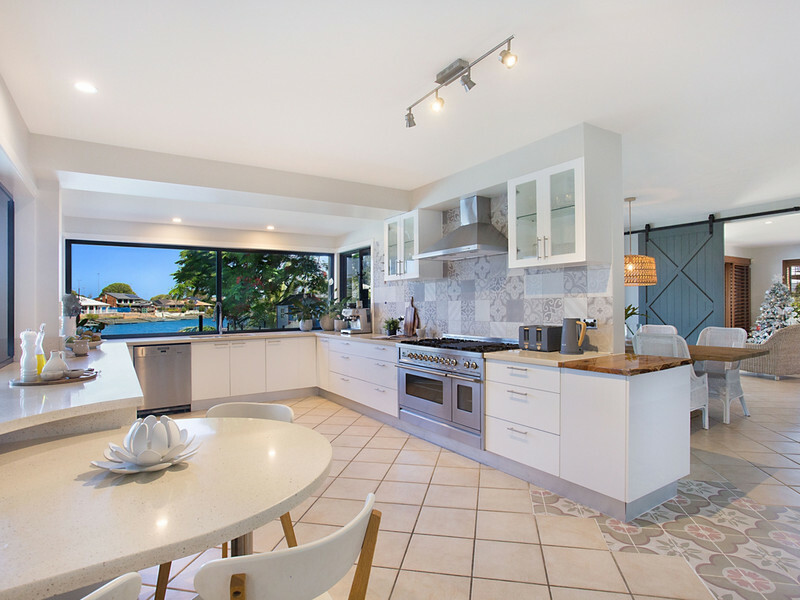 The gourmet kitchen is a master chef’s delight, while 4 spacious bedrooms await as you ascend the sweeping staircase, all perfectly positioned to soak up the stunning waterfront vistas. 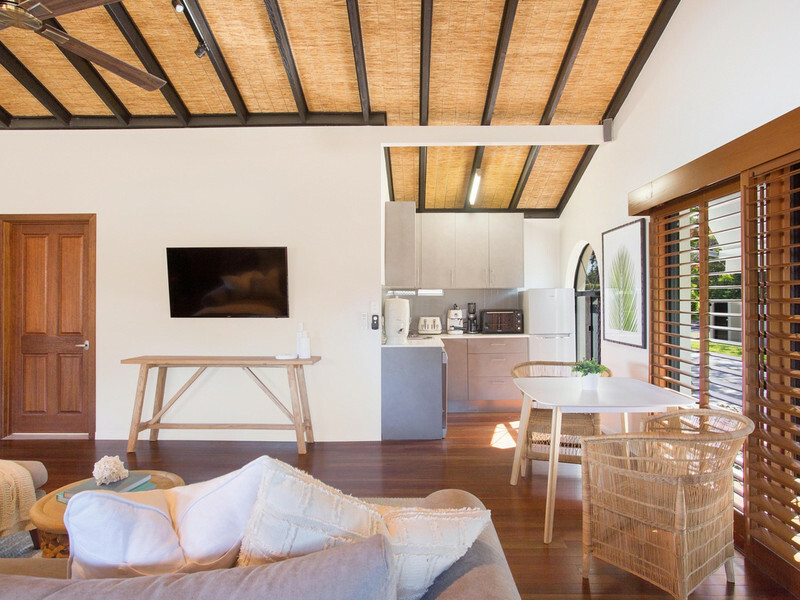 There’s also a fully self-contained studio on the ground floor, with bathroom, kitchenette and open plan living and bedroom, set under a soaring cathedral ceiling. 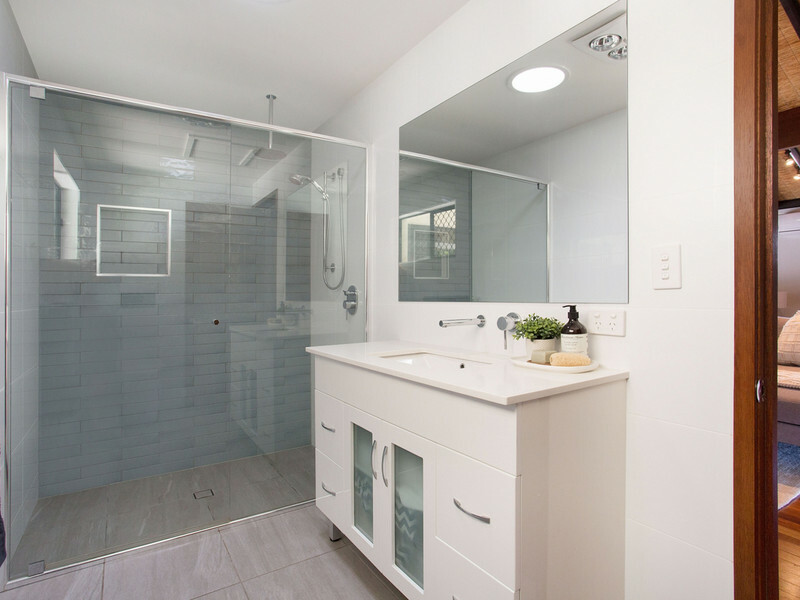 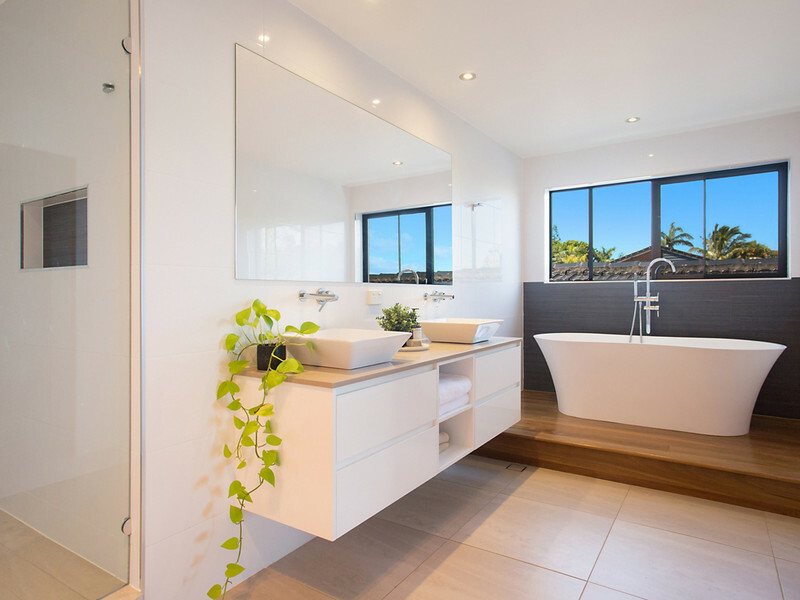 Also featuring separate access, this could be the ideal extra income stream or private quarters for parents, teens or guests you seek. 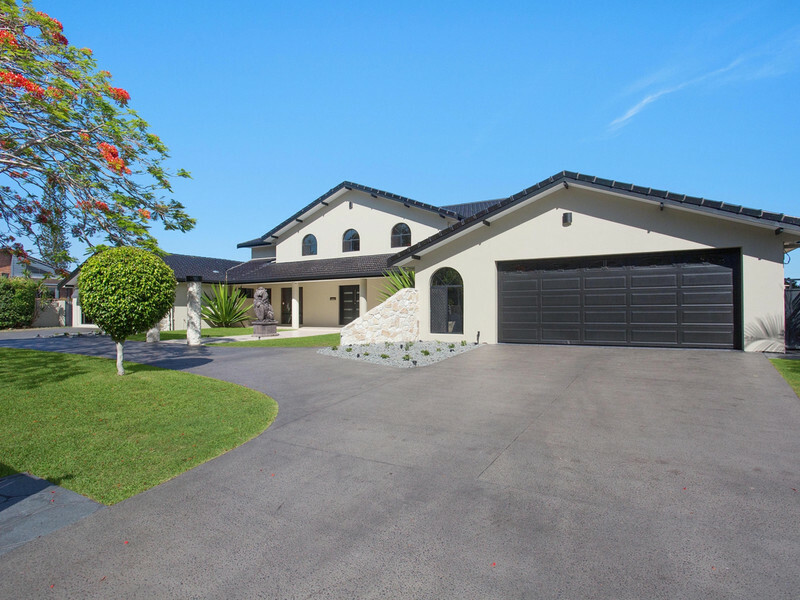 •	Drive through garage, able to accommodate 4 cars, plus secure off street parking for 4 more. 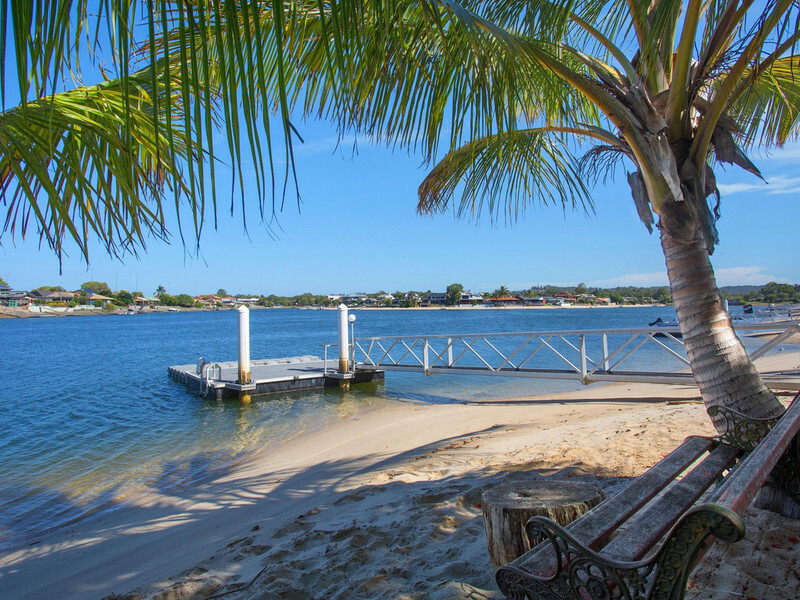 •	As an extra holiday bonus the owner is throwing in the motorized tinny! 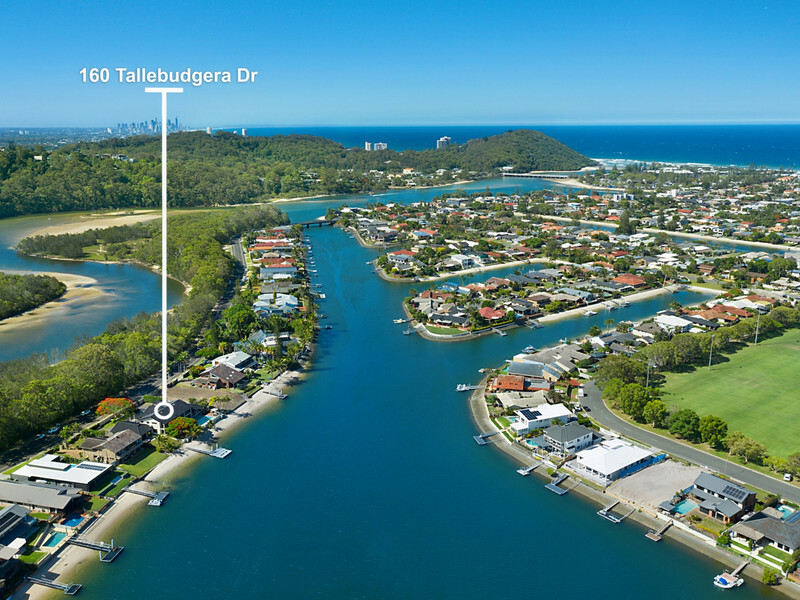 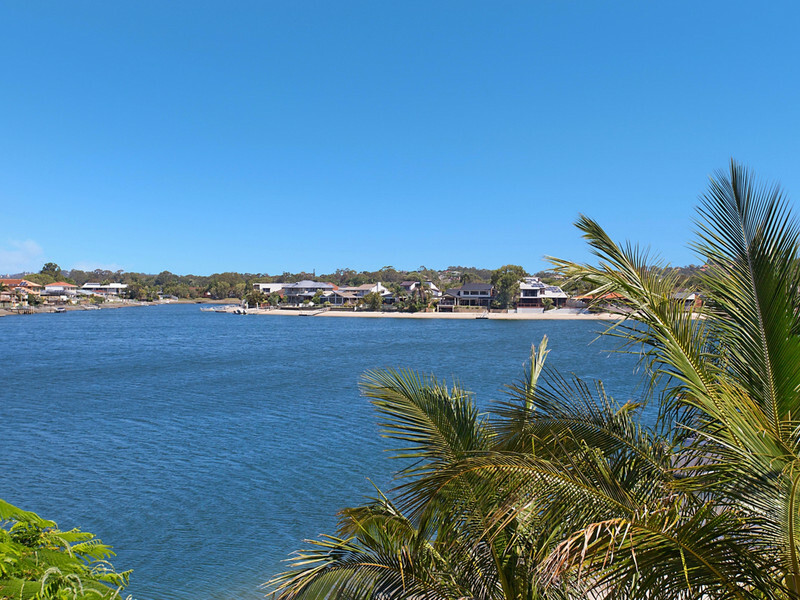 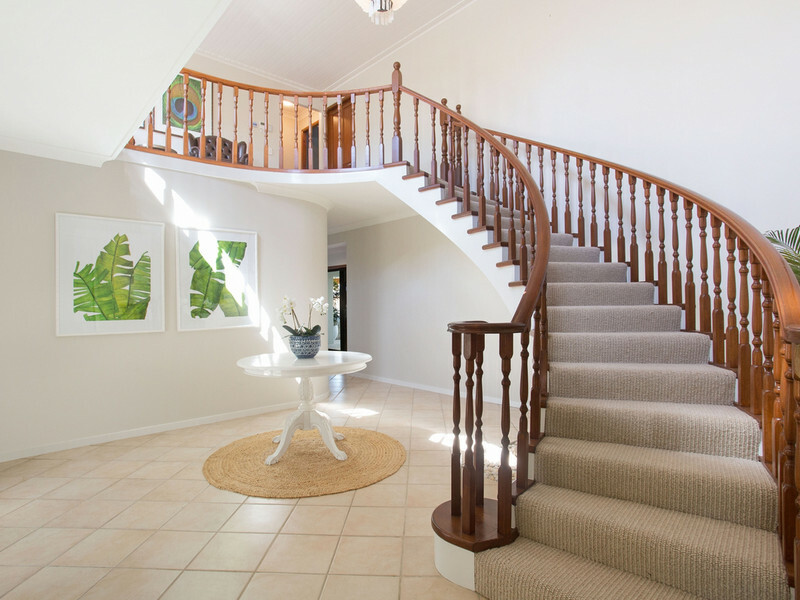 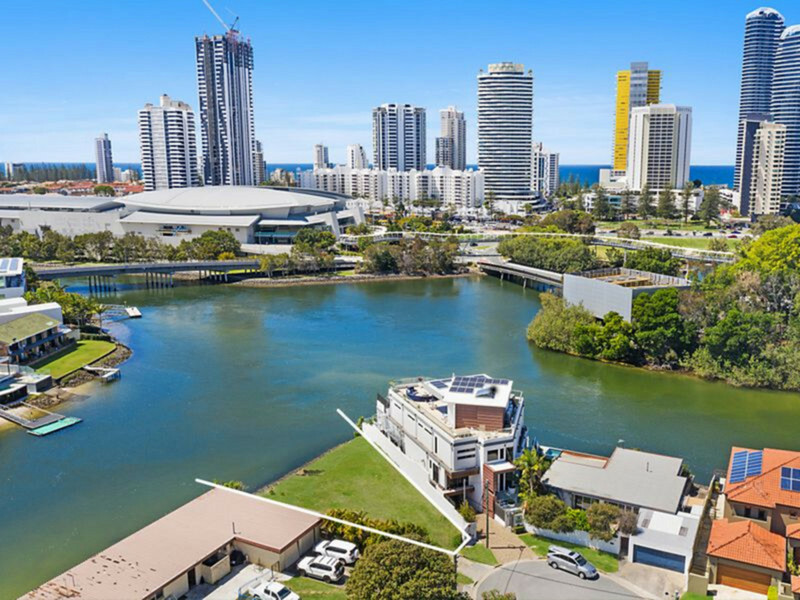 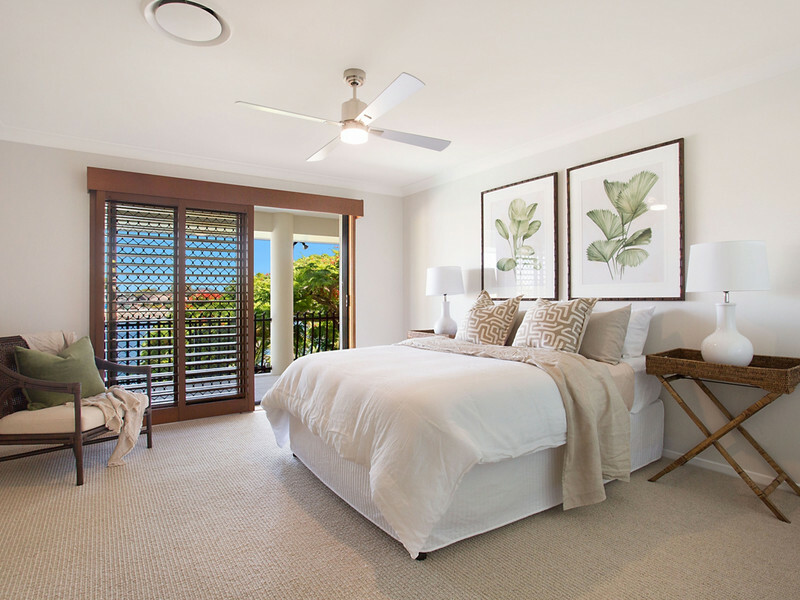 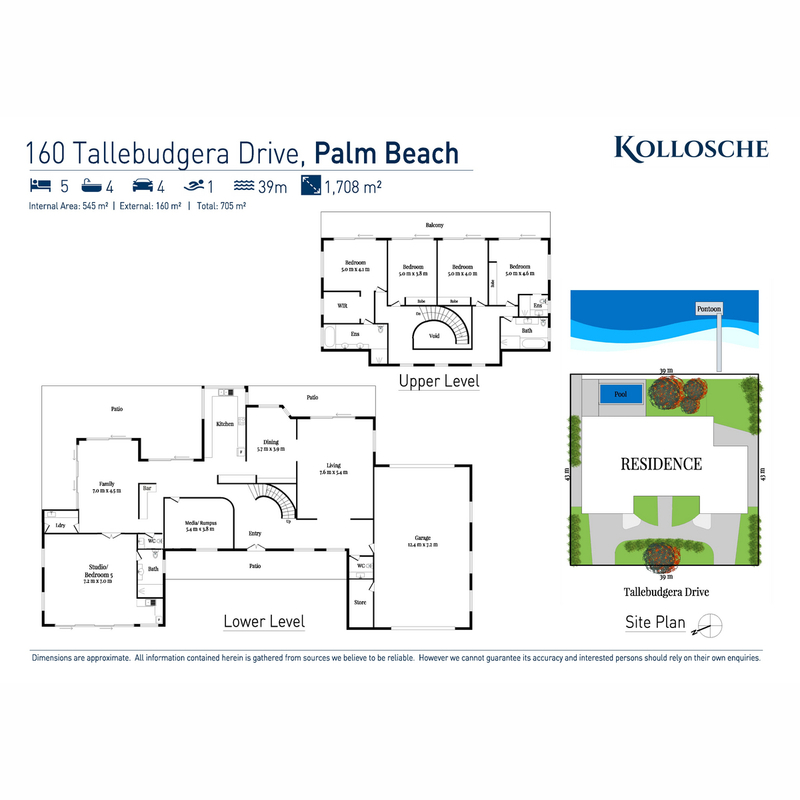 Situated less than 2km from Tallebudgera Leisure Centre and Tallebudgera Creek Park, you’re also an easy stroll from the sandy shores of popular Tallebudgera Creek, with a host of local cafes, schools, restaurants and shops ready to tempt you from their conveniently close location. 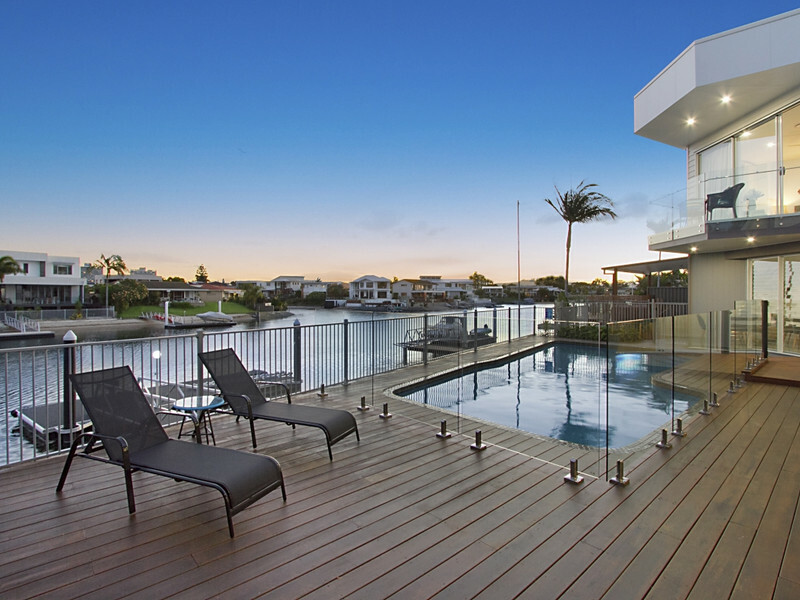 With all the hard work done for you, all there is simply left to do is move in and make the most of this magical lifestyle. 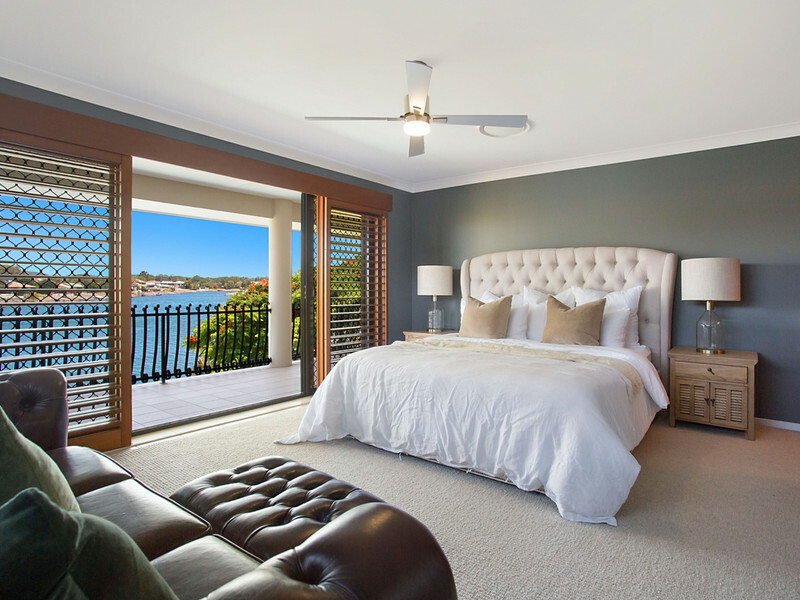 Arrange your inspection today.